Brazil Community Donor Pool – 115 lives saved! 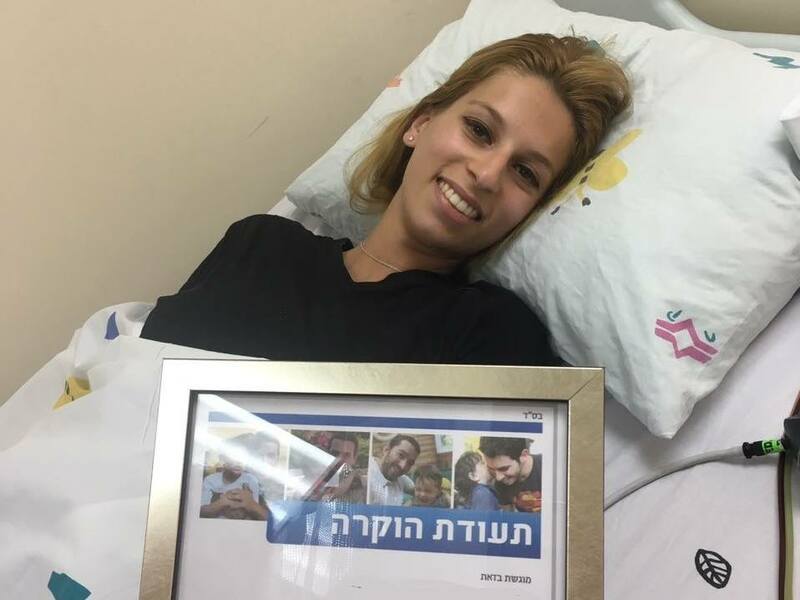 Alan Cohen Donor Pool – 72 lives saved! Elkana Donor Pool – 2 lives saved! 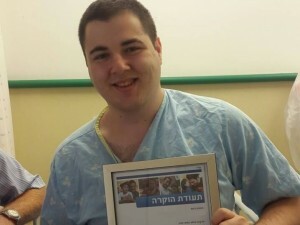 Jewish Bone Marrow Testing Fund Donor Pool – 44 lives saved! 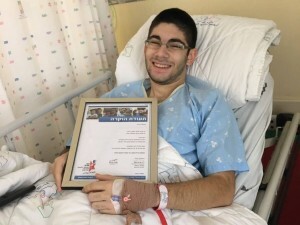 Gil Marks Donor Pool – 1 life saved! Maslavi Family Donor Pool in memory of Jacob Maslavi – 2 lives saved! Philip & Hedyeh Shaoul Donor Pool – 6 lives saved! Next Next post: Ezer Mizion Presents the “Yedid Nefesh” Initiative. Because Even Strong People Sometimes Have Weak Moments.